The first book in a trilogy that took us on a rather wild ride. I’m now a person who reads very little about books when I get the right inclination to read them, I just do. I used to pour over descriptions of books, weighing which one to buy and read. Somehow I ended up with so many freaking books on my shelves. I read this because it was recommended after I finished Leviathan Wakes, I decided not to read the rest of the books in that series, upon which the SyFy show ‘The Expanse’ is based. (See that review for my reasons. It’s a good book, and a good show.) 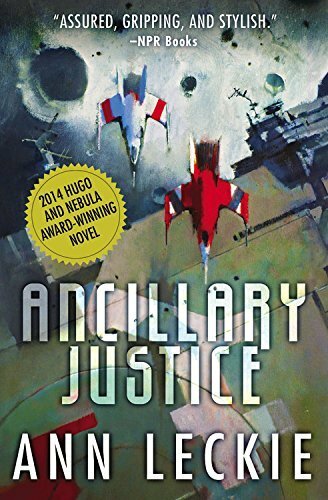 Ancillary Justice is not really all that similar, and I waffled at first because to me it sounded a little bland, but the promise of revenge and all those awards got me to take the leap. How very glad I am that I did. I’ve now become a big fan of Leckie’s, and am really looking forward to the conclusion of this series. The flashes from past to present were interesting enough, but it was kind of funny to me that after one cliffhanger had me yearning to learn more about what happened to Awn that fateful day nineteen years ago, I did actually enjoy the ‘slower’ bits in between about Seivarden and Breq traveling. It’s all important to the story though, so hang in there. 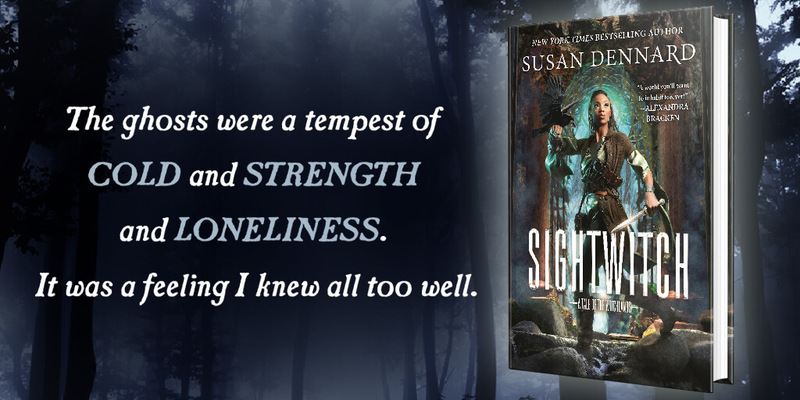 By the end things were rip-roaring along so fast that I had no choice but to launch myself into the next book. See that review for more thoughts and some light spoilers.